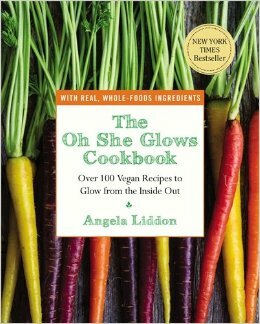 I’m sure almost everyone around the food blogosphere heard about Oh She Glows, aka Angela Liddon. well she, or better yet her book, is actually what triggered this untimely event of me actually buying cook books. Whenever I havent the bloody hell idea what to actually make with the stuff in my pantry I canoodled over to her site and lord behold dinner is made. Being a fan of the paper rather than screen version of stuff (don’t judge) I splurged and basically got exactly what I wanted. 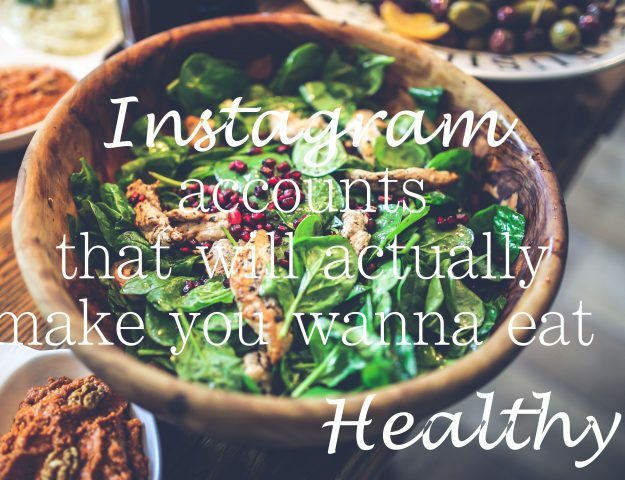 There are tons of recipes and ideas. 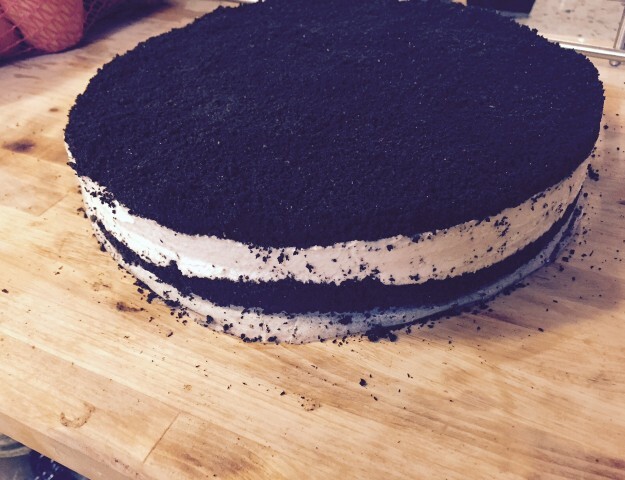 All vegan, all rather delicious and nearly all can be adjusted to later recipes. 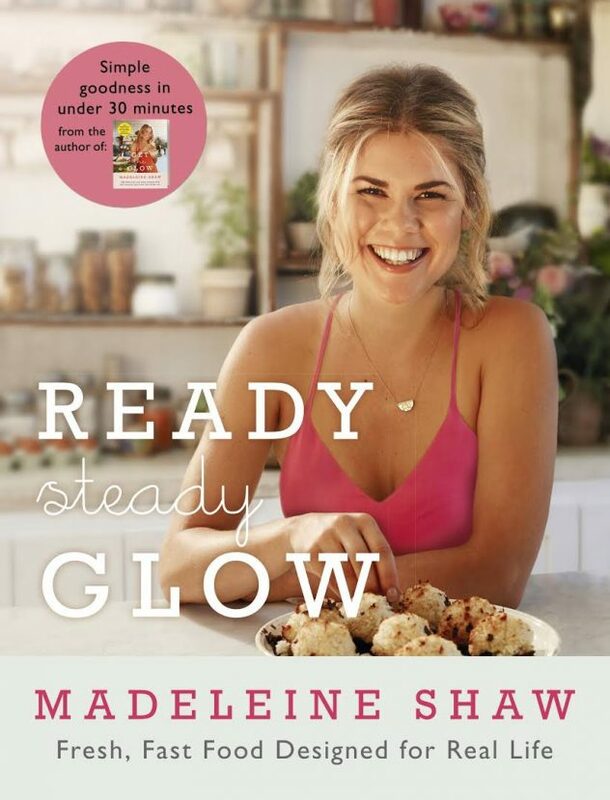 Heading over to Ready, Steady , Glow by Madeleine Shaw. Yeah, I mainly got it because it was on sale and enjoyed the glow theme like his cart mate. 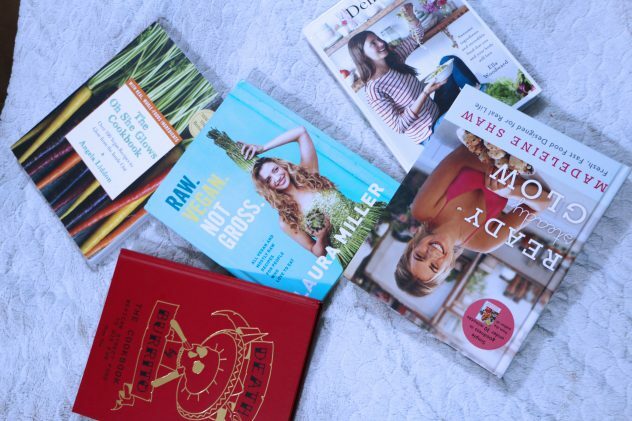 There are some pretty nice recipes but unfortunately there are tons of non vegans recipes there that are not really applicable to me. 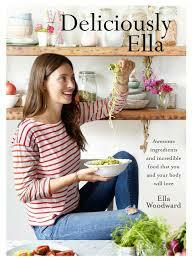 I have followed Ella from Deliciously Ella’s YouTube channel for quite a bit and her recipe;s always looked rather easy to make, and obviously deliciously good. I did rather love the book then though unfortunately I don’t feel like it held a candle to her channel. 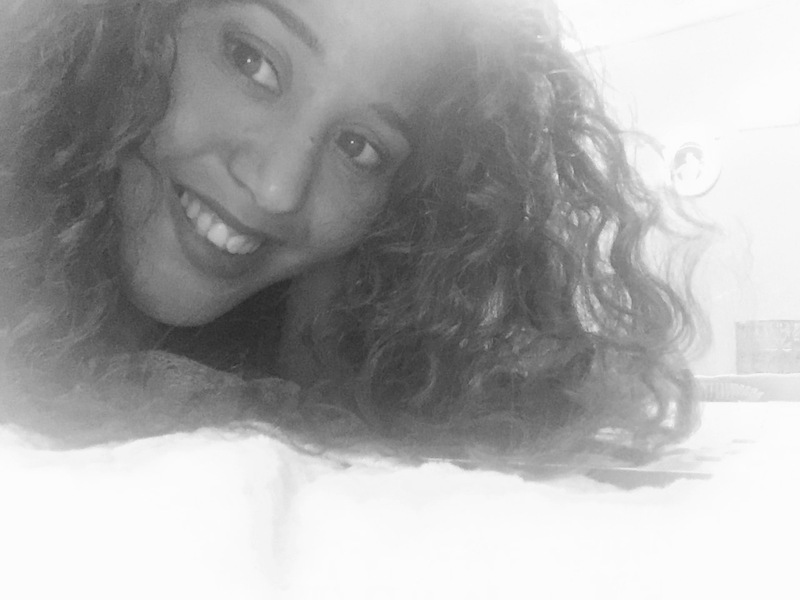 I also felt that sticking to the measurements in some recipes makes them extremely hard to make, so if you do give this a try don’t stick to the recipe too religiously. 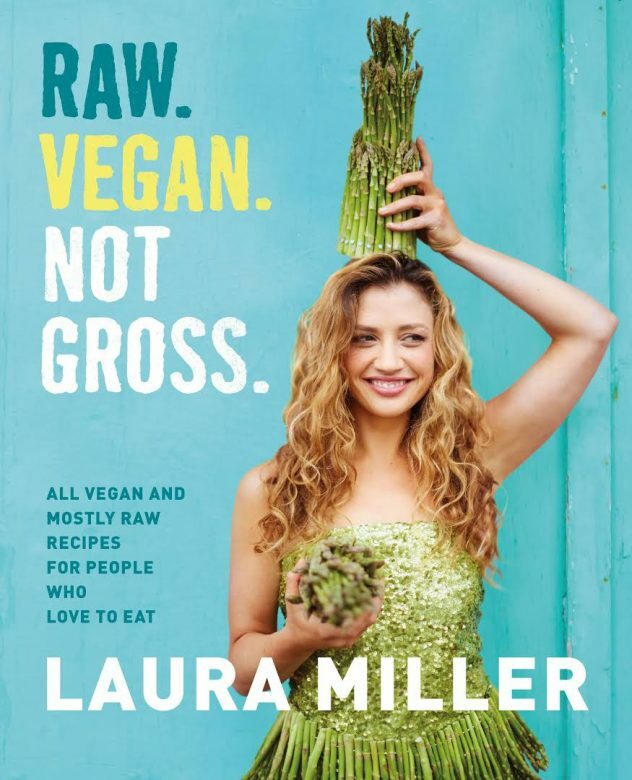 Ah, I love Laura Miller so much I watched literally every one of her YouTube videos at least once. Some got a sinful amount of replay since I just genuinely enjoyed just about everything. 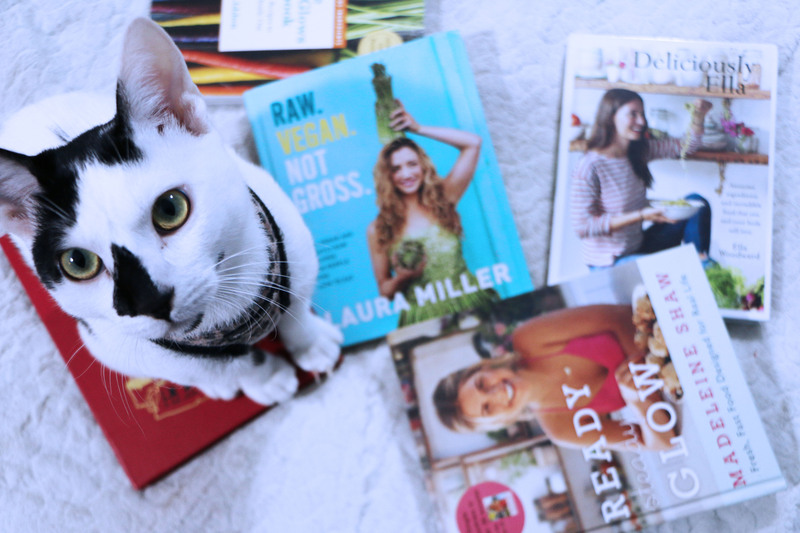 If you don’t know her get the book or at least pay her videos at Tastemade the respect they deserve. 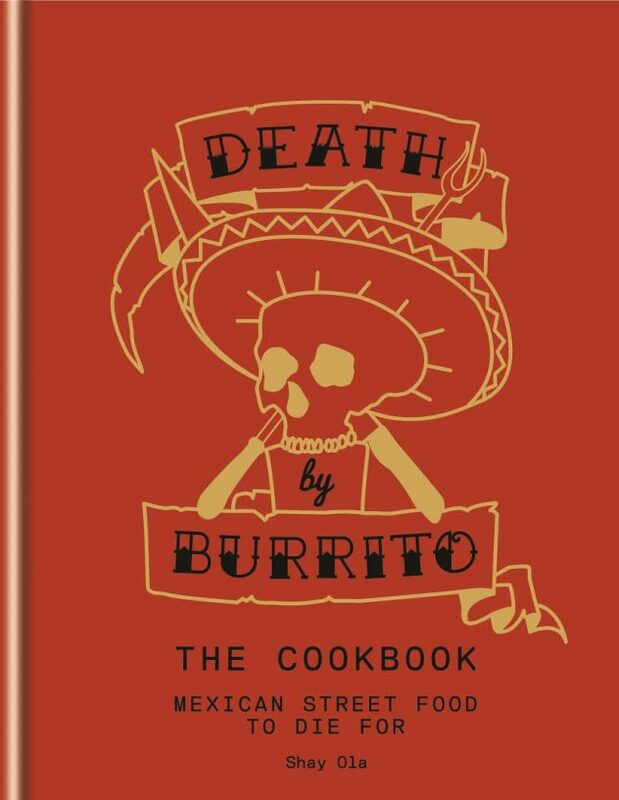 My bonus round goes to Shay Ola‘s Death By Burrito. My boyfriend basically infected me with the mexican food craze, and I have gotten extremely addicted to mexican cooking. 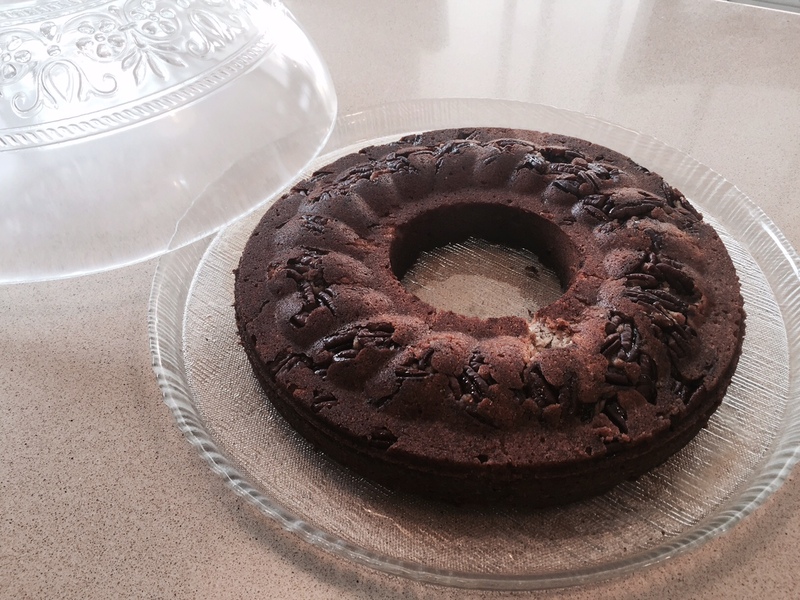 Shay’s book have some awesomely delicious and versatile recipes. Even though there are quite a bit non vegan recipes in it, some of the principle ideas can be successfully made vegan and a lot of the recipes will actually make you think about burittos in a different way completely.